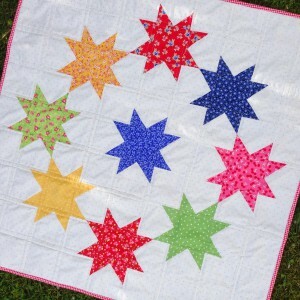 La Conner Stars – Free Pattern! 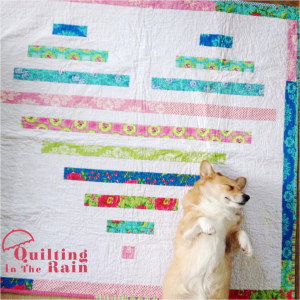 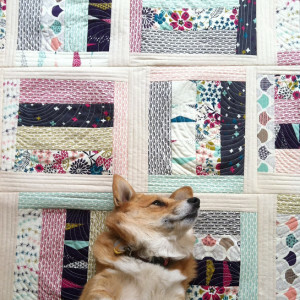 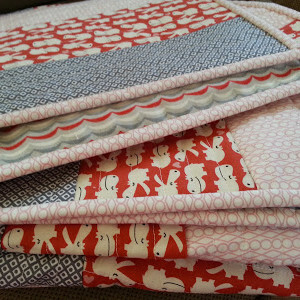 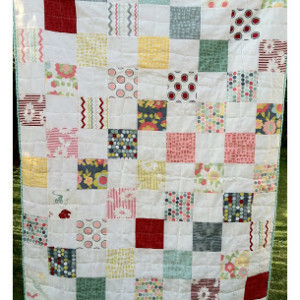 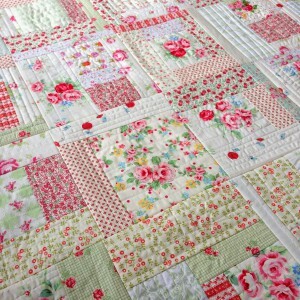 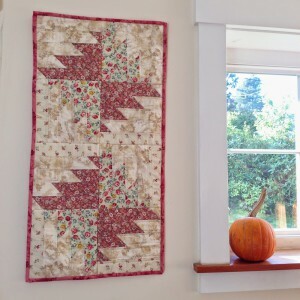 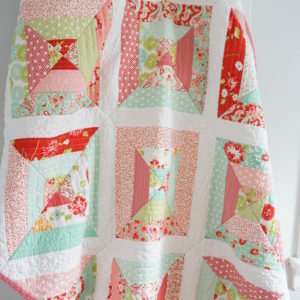 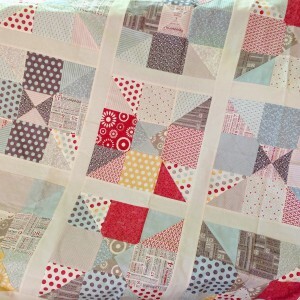 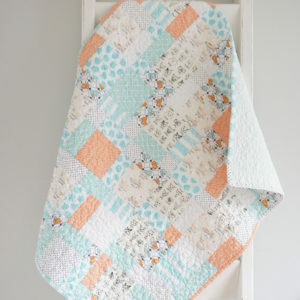 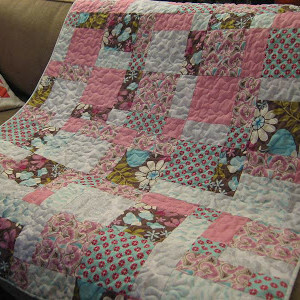 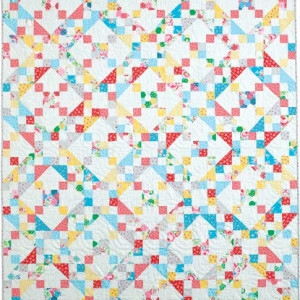 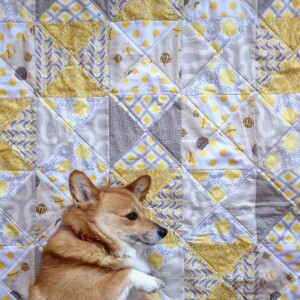 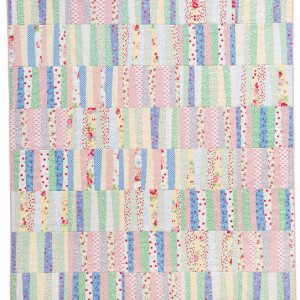 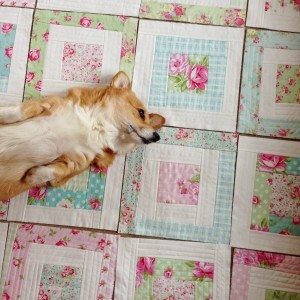 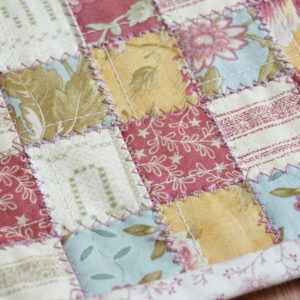 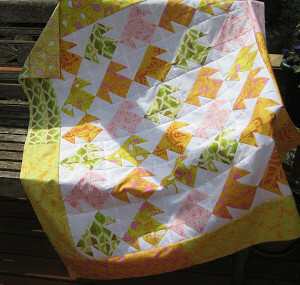 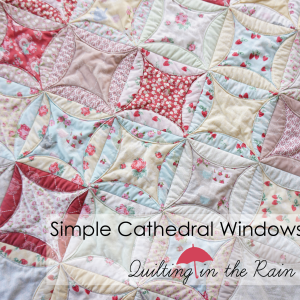 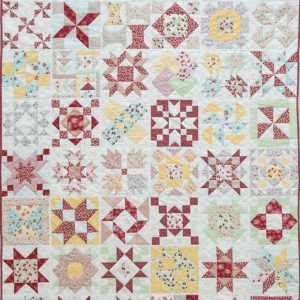 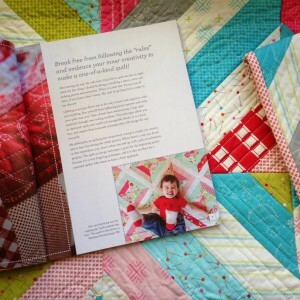 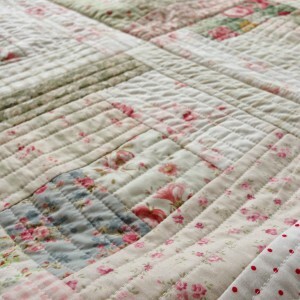 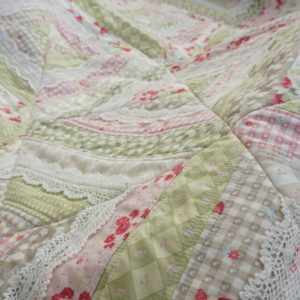 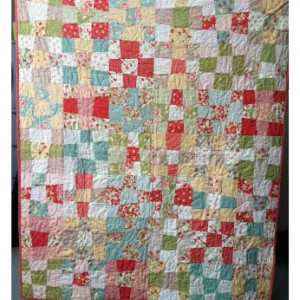 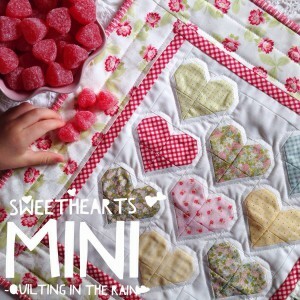 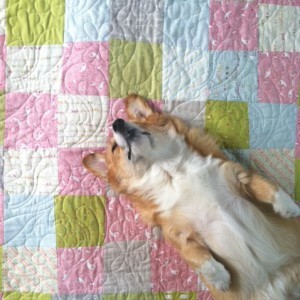 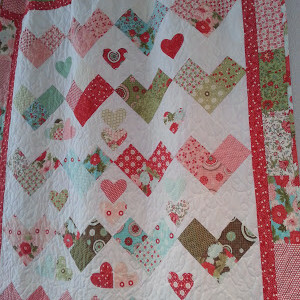 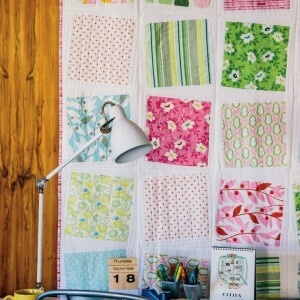 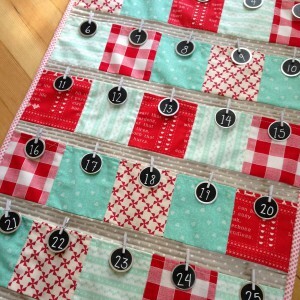 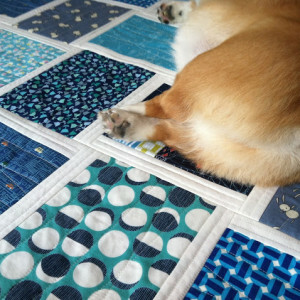 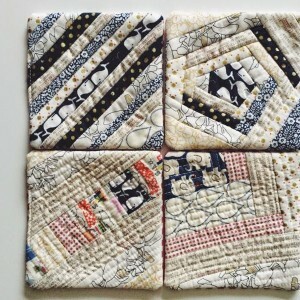 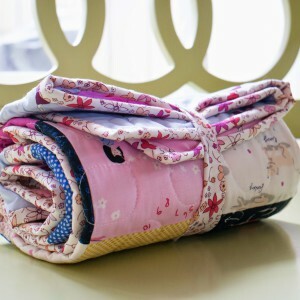 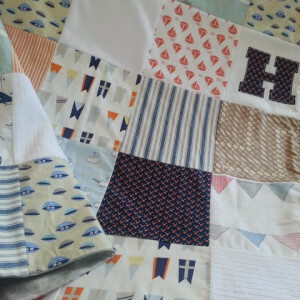 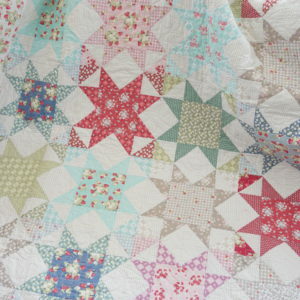 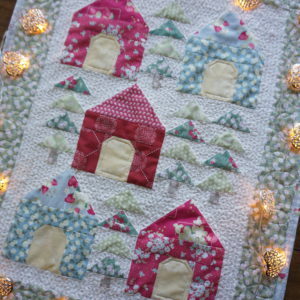 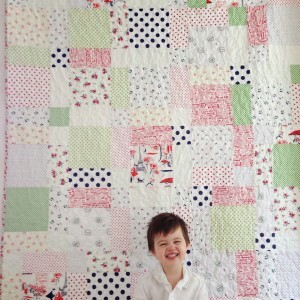 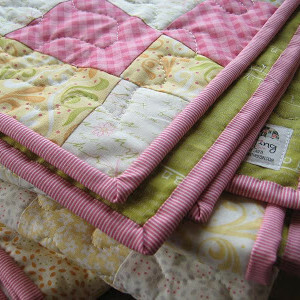 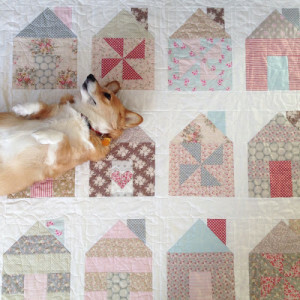 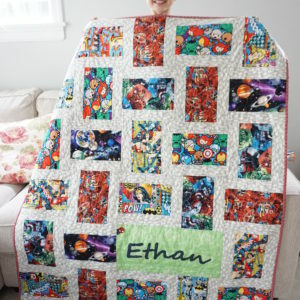 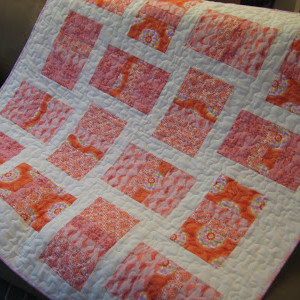 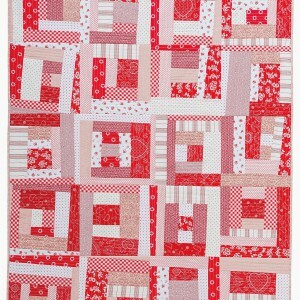 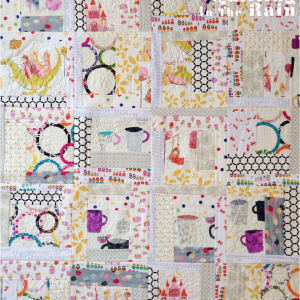 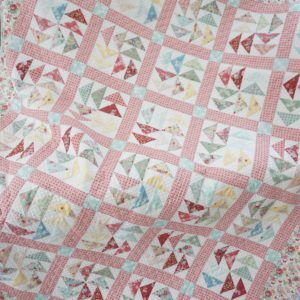 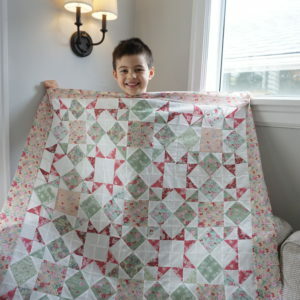 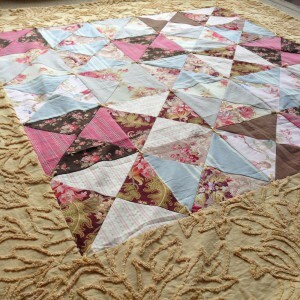 75 Fun Fat-Quarter Quilts Blog Tour! 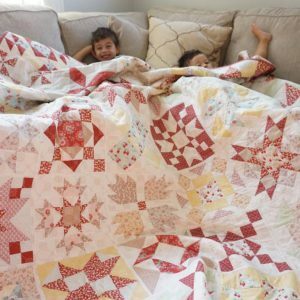 Modern Quilt As You Go Technique + new year Giveaways! 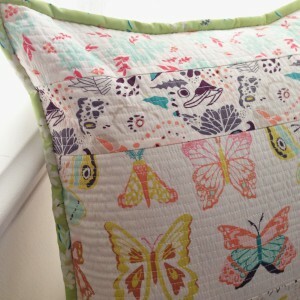 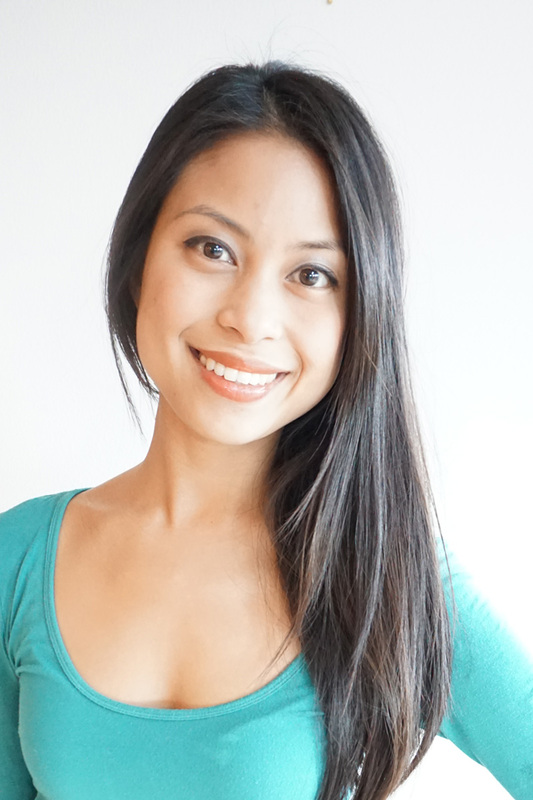 Winged Blog Tour + Giveaway! 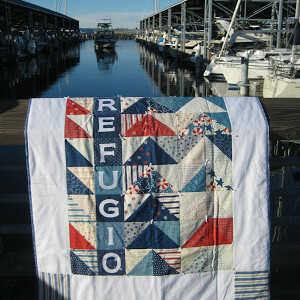 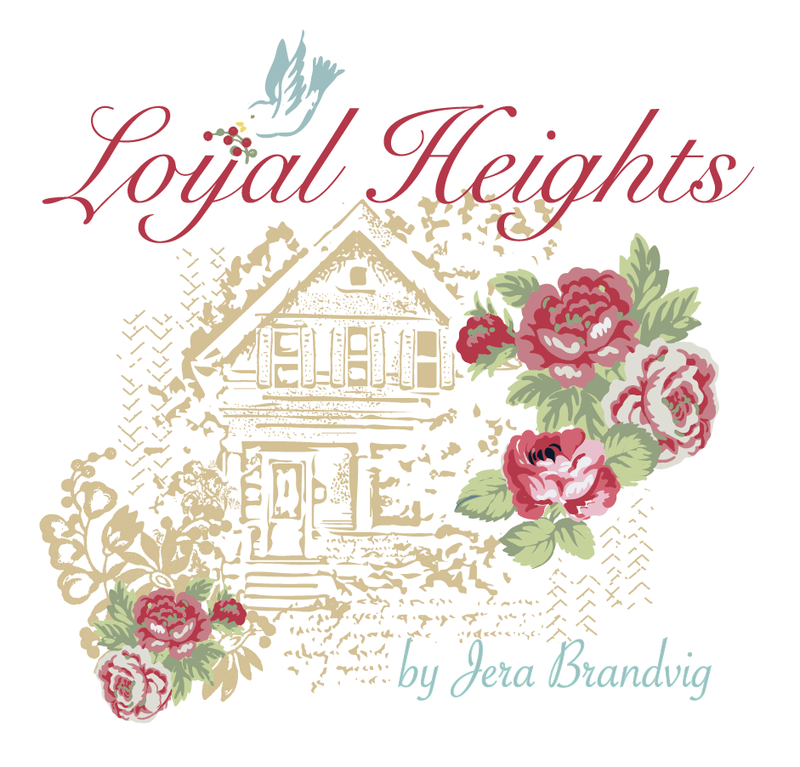 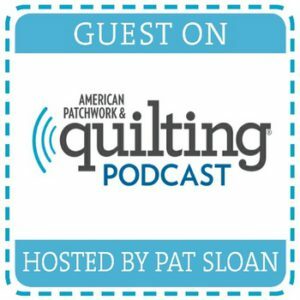 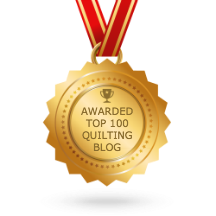 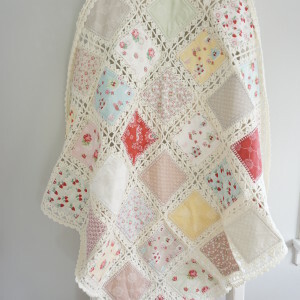 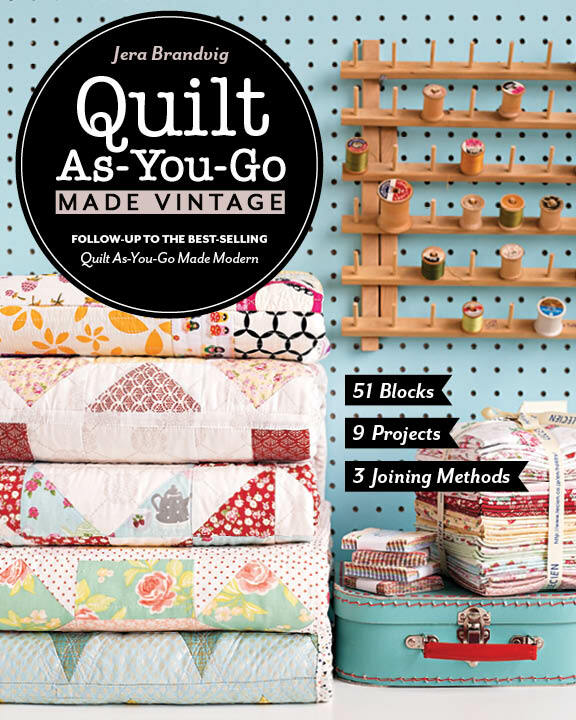 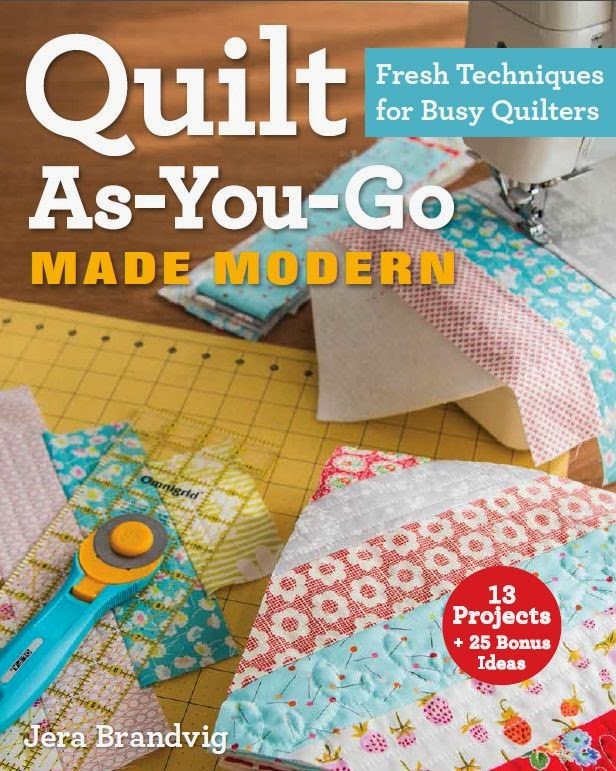 Quilt As-You-Go Made Modern, book Giveaways! 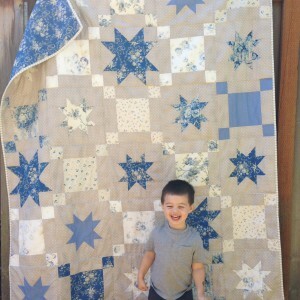 Another one done, and another class! 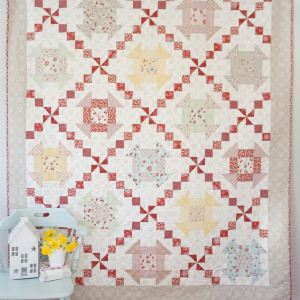 Summer Star Mini and Pam Kitty Garden! 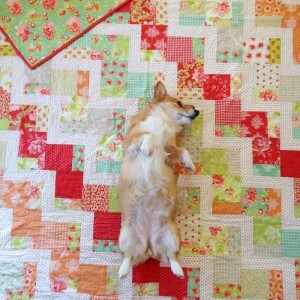 My New Book and New Quilt in Progress! 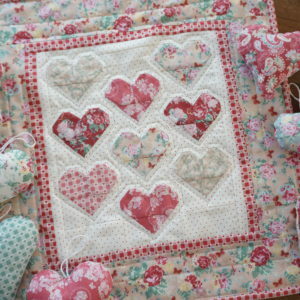 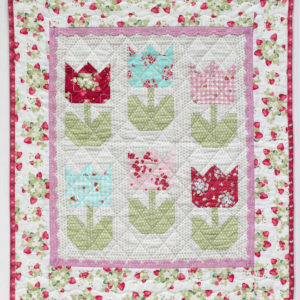 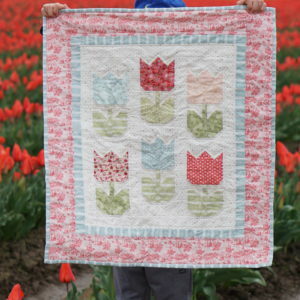 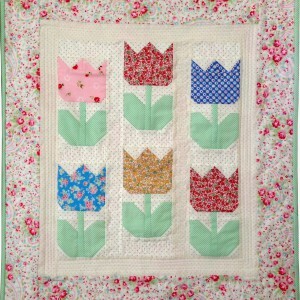 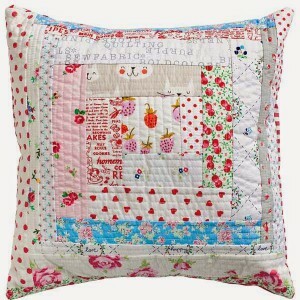 Tiny Tulips Pattern – Welcome Spring! 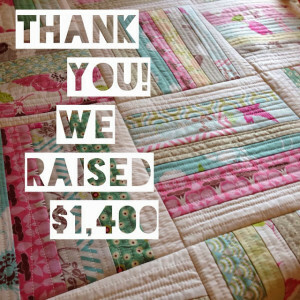 With a Happy Heart…Thank You!